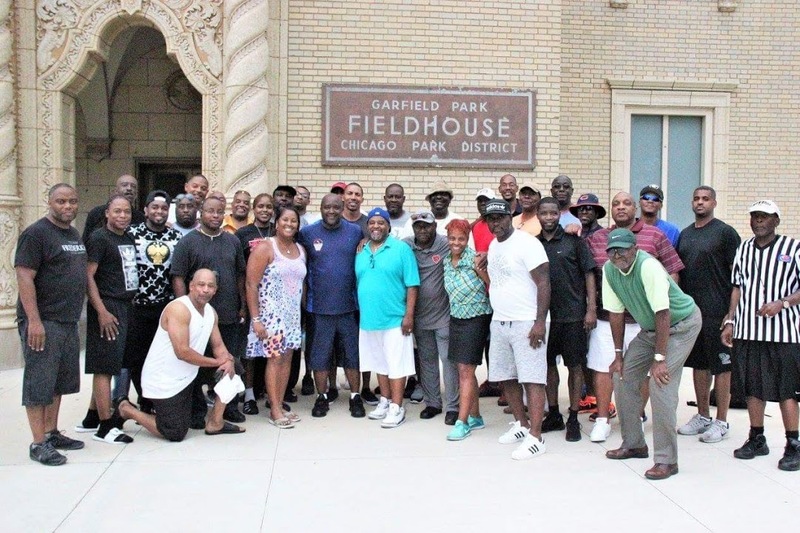 Basketball Officials of all levels! I have the honor to inform you that we are organizing an officials group of young referees who want and have the passion to get to the next level and to the top of the officiating ranks with the desire to officiate in the D-League, WNBA, and ultimately the NBA!!!! With the basketball officiating world growing, we must take our time to keep you informed of changes, opportunities, postings, questions and much, much more to come. Rules changes, video plays, and places to go to receive games. We will provide this information as it becomes available to NLO. So sign up TODAY !!!!!! 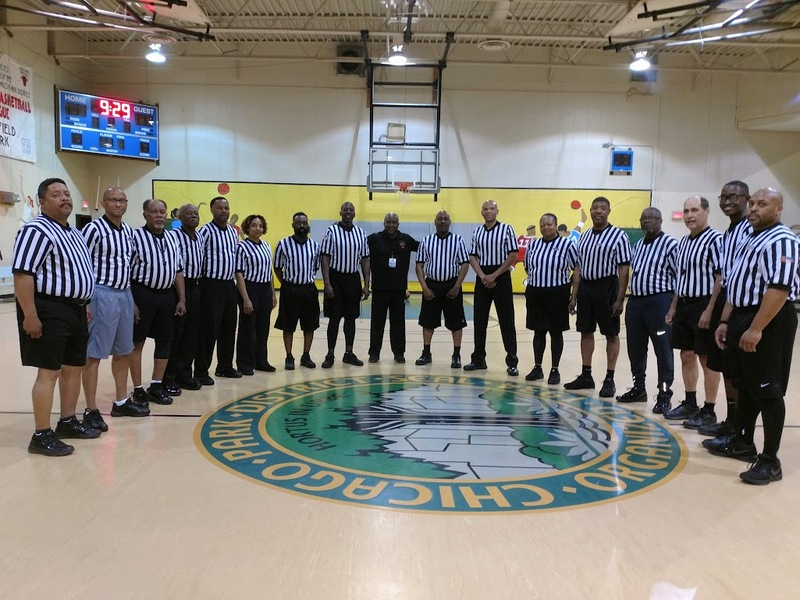 If you are an official looking to better your skills and further your career in basketball officiating at all levels, you can sign up by filling out the form. 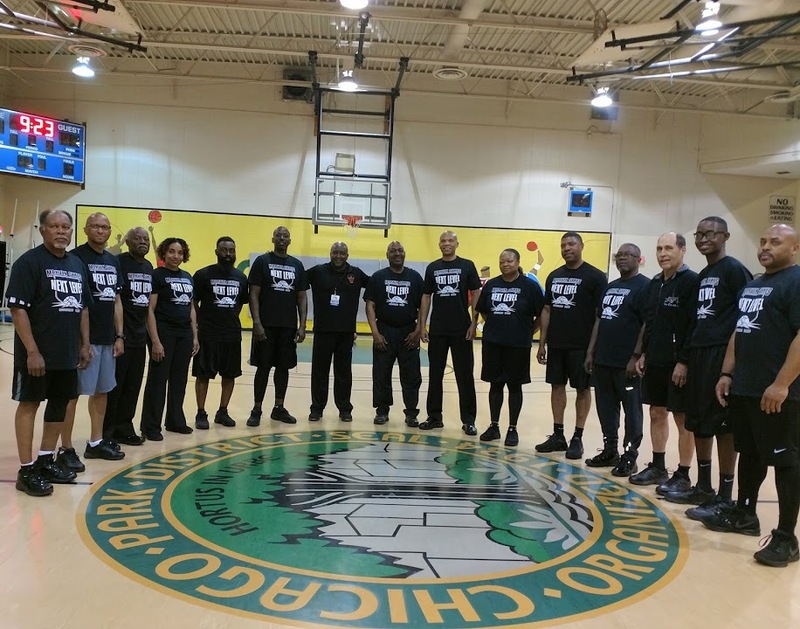 Enhance your knowledge with Next Level Officiating Basic 101. Please provide us with your email, phone and/ or mailing address so that we can notify you of meeting schedules, updates & newsletters. Please sign up for our weekly news letter. Where we will try to keep you up to date with all the breaking news in the officiating world and changes that are being made! Your information is protected by us and will not be shared unless given prior approval!! !